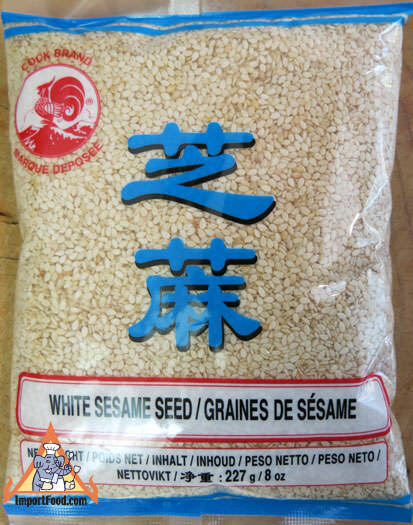 Nice large pack of top quality sesame seeds from Thailand, useful for many different recipes. ImportFood.com's sesame seeds are recommended by Mark Bittman (New York Times). All natural. Ingredients: sesame seed. Product of Thailand.